Mabo is named to honour Eddie Mabo – the Torres Strait Islander man who was responsible for changing the Native Title laws in Australia. Read about this amazing man here. How long have we known him? 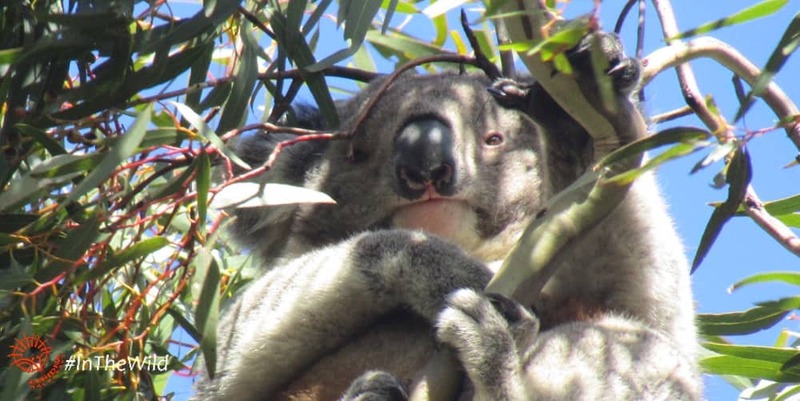 Mabo the koala was first seen in early January 2017. So at time of writing we’ve known this koala for nearly 2 years. 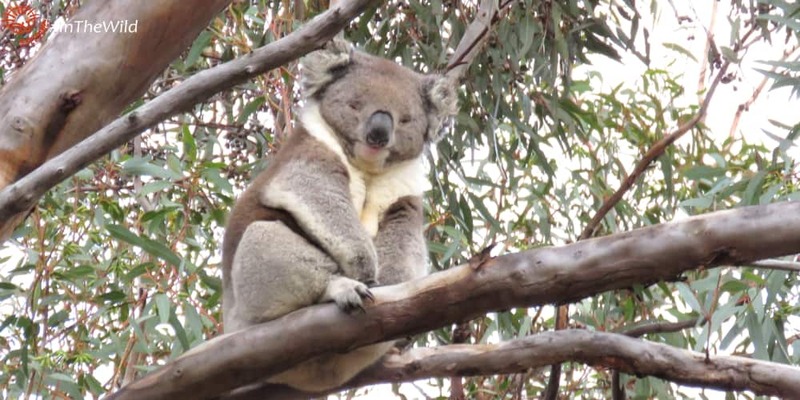 He was seen in the You Yangs regional park 11 times in 2017, but already 15 times in 2018. We don’t know who Koala Mabo’s parents are. We are hoping he will have some offspring this year! Mabo lives next door to females Djadja, Wemba and Mara. His home range overlaps that of Winberry. 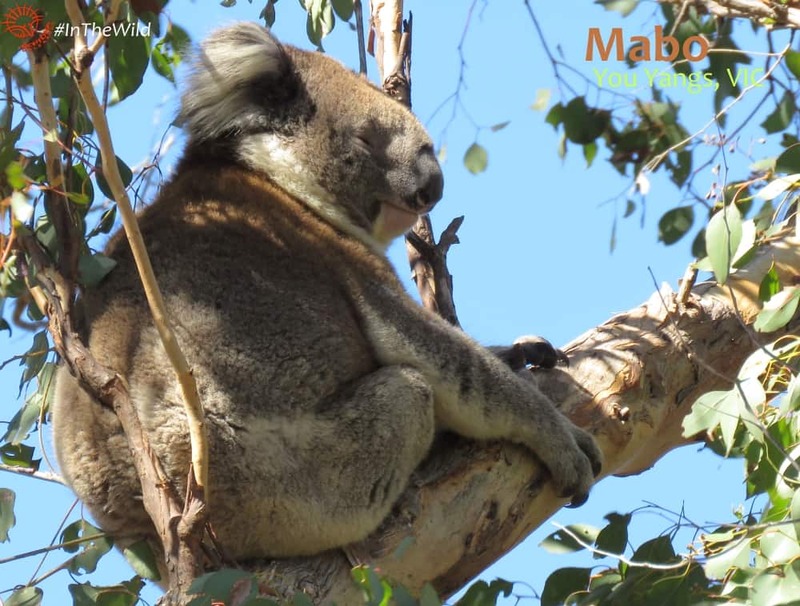 How do we know all this about Koala Mabo? Echidna Walkabout’s Wild Koala Research Project has been monitoring the koalas of the You Yangs and Brisbane Ranges for 20 years. We use a non-intrusive method of koala nose pattern identification to name and research these koalas (ie we never touch them).